Alert Sentry | Safety at the Push of a Button! Living Safely. The choice is in your hands. These sleek, NEW lightweight iSAFE Mobile Responder weighs in at just 1.5 ounces. Safety both at home and on the go! We value our independence and safety not only at home but also on the go. At Alert Sentry, our goal is to help seniors maintain the freedom they enjoy – living and enjoying activities wherever they might be. Alert Sentry offers a complete line of personal emergency response systems that connect you to the right help for emergencies, 24 hours a day, 365 days a year. 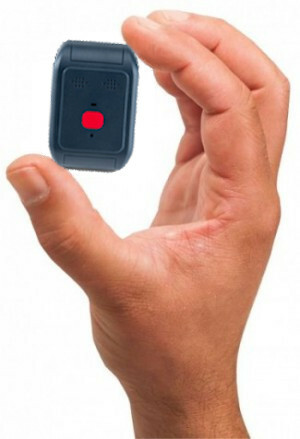 One press of a button and Alert Sentry enables you to summon help when you need it. The iSAFE and iSAFE plus! The first of its kind, the iSAFE and iSAFE Plus offer direct GPS Location and two-way calling with the push of a button on a nationwide 3G wireless network, so users can remain connected to safety and their loved ones anytime, anywhere. A ring on request feature to help users find their responders should they be misplaced. 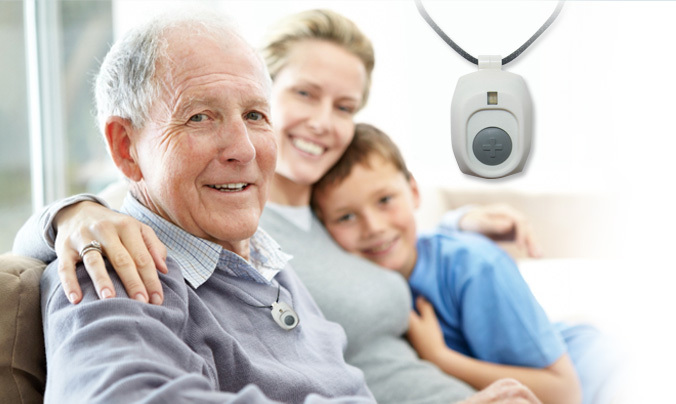 * Fall detectors do not detect 100% of falls and Location availability based on network coverage. Click HERE to download a copy of the Alert Sentry brochure. Drop us a line anytime and talk to one of our customer service reps!